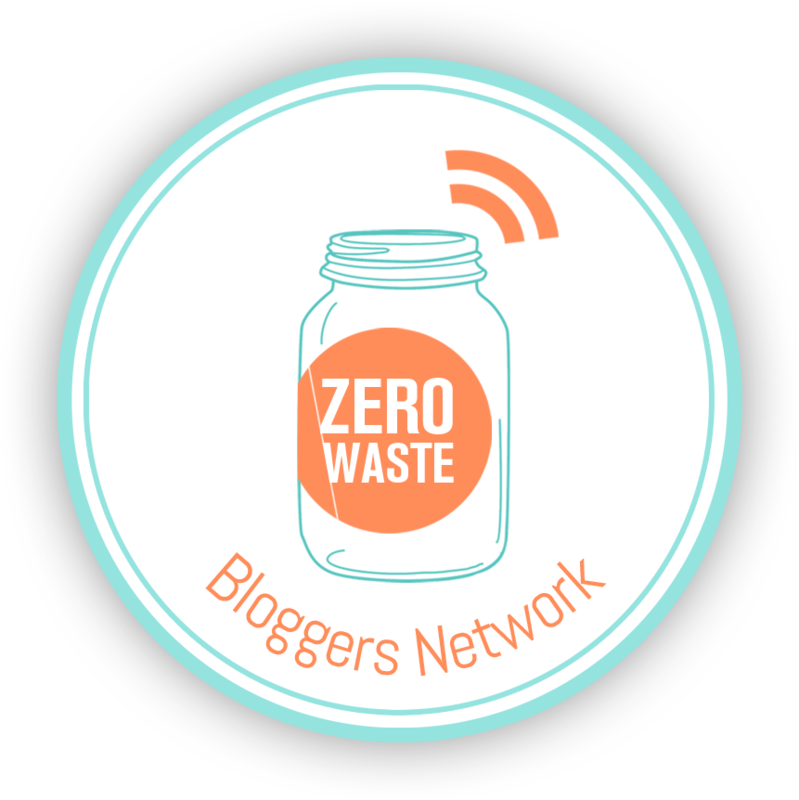 So it’s kind of hard to believe, but August 1st marked the one year anniversary of starting this blog and publicly documenting my zero waste life. I’m a lazy person by nature, so it’s still a bit surprising to me that I have maintained this blog for an entire year (albeit with some hiatuses along the way). Going zero waste has changed me more than just about anything in my life. It has shifted my perspective as a consumer, helped me live with more intention, introduced me to an incredible community, and allowed me to save money in a way that was never possible when I turned to things as a source of happiness. I’ve also had the opportunity to share what it means to be zero waste with other people and encourage friends, family members, and coworkers to adopt more sustainable lifestyle choices. It still blows my mind when people tell me that they read this blog and have been inspired by it to make a change in their life. Living zero waste hasn’t always been easy or successful. 1 year later I still struggle with food waste and compost. It’s easy for me to come up with an excuse not to cook and I’ve been at planning for busy weeks. At the beginning of my zero waste journey, I tried to eat produce grown exclusively in the Pacific Northwest. That ended up not being sustainable (since I was buying most of my produce from Whole Foods which was pretty expensive), but I do want to grow more of my own food and focus in again on eating local food. I’ve been reading Pleanty lately, and it has made me more aware of the distance of my food. Not only does my food come from far away, when I eat my food it has no connection to the people who grew it for me. This is something our society as a whole has lost, and I’d like to work on regaining that. One of the biggest successes of going zero waste has been changing how frequently I shop and what I buy. I no longer buy clothes from places like Forever 21 and Target (with the exception of Pact Apparel underwear I found at Target). Instead, I buy second-hand clothes or new clothing from companies that use ethical labor and sustainable materials. I’ve kicked my Sephora addiction and no longer buy makeup on a whim, just because it’s there. While so much of zero waste living entices us to buy all the right things (bamboo toothbrush, stainless steel water bottle, etc. ), the whole point is to reduce our consumption. I’m happy to say that zero waste isn’t just a temporary trend for me, it’s truly a lifestyle. As I enter the second year of this journey, I want to continue to focus on food waste and infuse more political activism into my zero waste lifestyle. Thanks for sticking out this first year with me, here’s to year two!